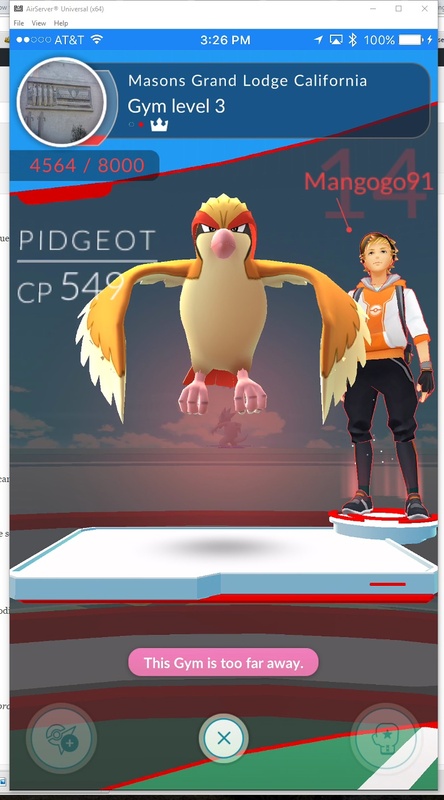 Now that Pokemon have invaded our shores, we’ve got people trying to stream it from their houses. It was worth a shot I guess. Here’s a method that will let you go mobile and really show things out and about. Connect iPhone to laptop with lightning cable. 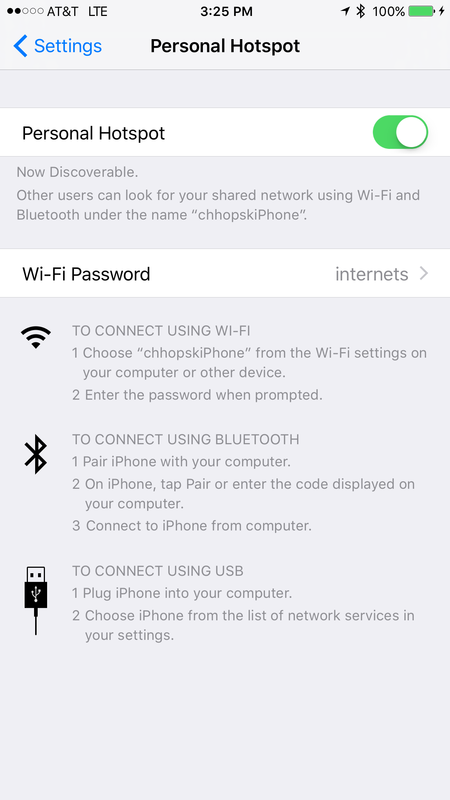 Enable USB tethering on the phone. Configure OBS as per normal for your Twitch/Youtube channel. Configure your laptop to not shut down when the lid is closed. In Windows this is under Power Plan. On a Mac you can use NoSleep to do the same. 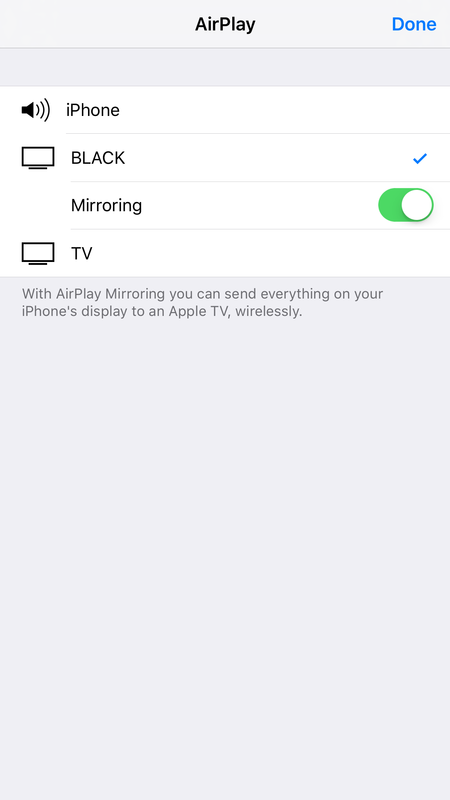 Install an Airplay Mirroring receiver on your laptop. I use AirServer but you can use LonelyScreen. 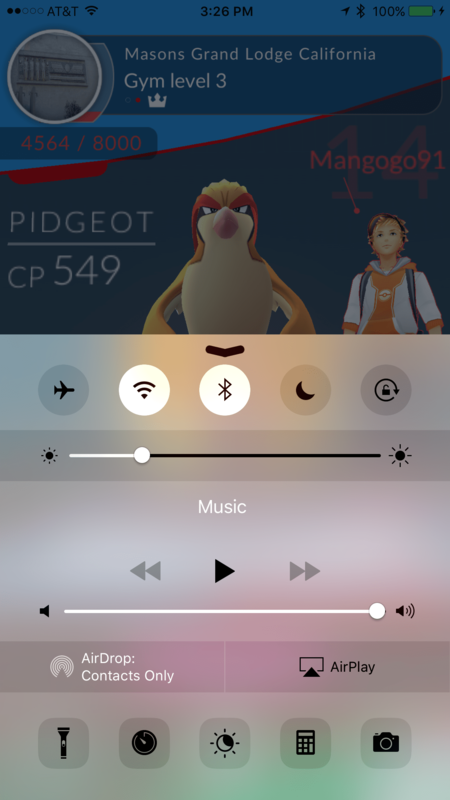 Swipe up from the bottom of your phone screen and hit the Airplay button. Select your laptop from the list and click Mirroring. Add a Window Capture source to OBS for the AirServer (or LonelyScreen) window. Now you’re capturing your phone screen. Plug the USB webcam into the laptop. Add a Video Capture source in OBS for it. Mount the webcam where you want it to be. I suggest on the brim of a hat, but you can improvise what you want. Plug your headphones into your phone or laptop. You’re done! Close the laptop, throw it in a backpack and off you go. Be aware that many laptops will get quite hot so periodically check the laptop to see how it’s going. Use a lapel mic to get your voice audio. A headset worn around your neck can also provide a better mic experience than the webcam’s mic. Chhopsky collects f**king zubats, whether he wants to or not. San Francisco has a Zubat problem, this ‘catch & release’ program is not working.